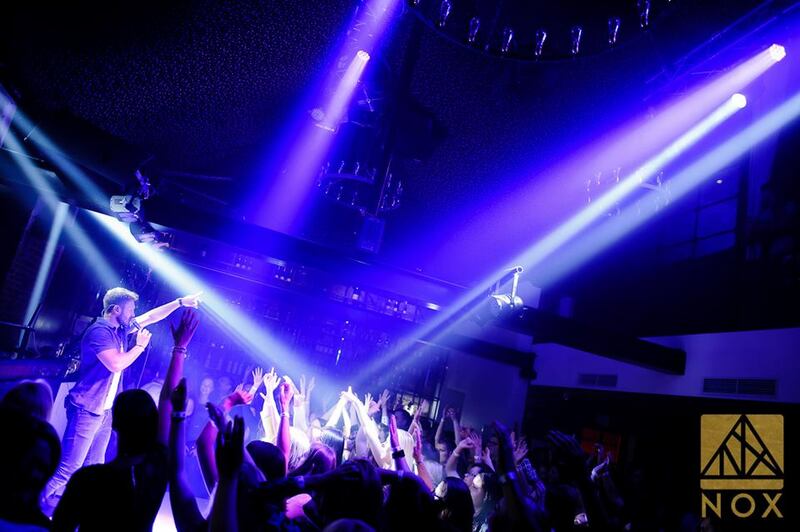 The fashionable NOX Night Club in Kaunas has installed a new sound system. The installation was undertaken by the audio company New Tone, dealers of RAM Audio in Lithuania since last ProLight+Sound Frankfurt show. 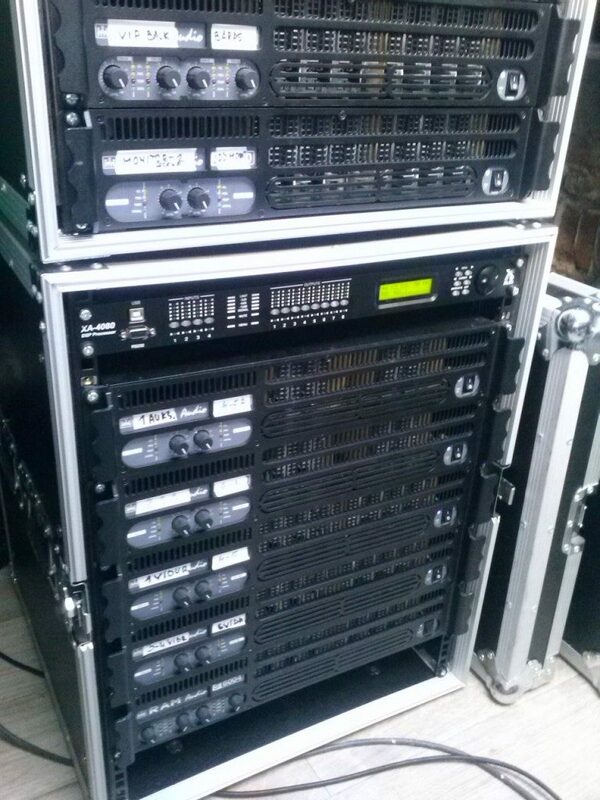 Some European Pro-DG Systems and Audac systems have been installed in the main dancing area, bar line and VIP area and all of them have been powered by RAM Audio S amps, models S1500, S4000, S3004 and S6004. Mr. Kastytis Sinkevicius, director of New Tone, has remarked the high clarity of sound in the whole venue, even having a very high sound pressure.